Brand new German HK made pivot pin for locking lever. 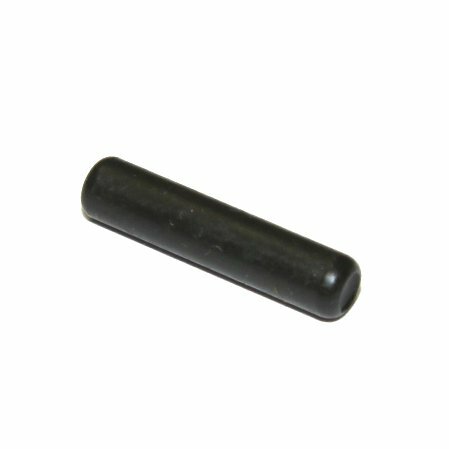 This is the correct locking lever pin for all HK G3, HK91, PTR91, HK33/53/93, HK11, HK13, HK21, HK21E, HK23E. Brand new and just in from Germany.